In a statement issued Friday, June 19, 2015, the members of the Holy Synod of Bishops request the faithful to pray for the victims, families and all affected by the shootings in South Carolina. The text reads as follows. 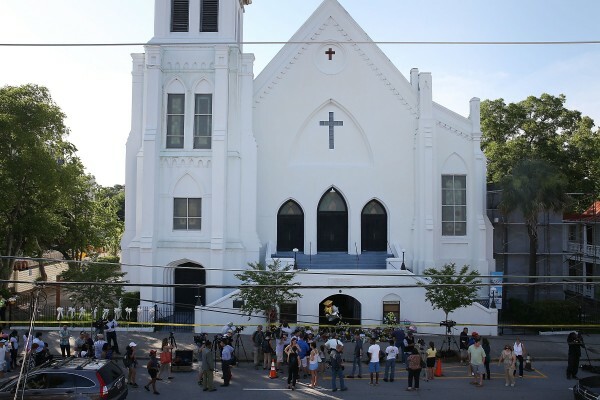 “The Holy Synod of Bishops of the Orthodox Church in America calls upon the faithful to offer prayers for the victims and families of the tragic shootings at Emmanuel AME Church in Charleston, South Carolina that left nine, including the pastor and associate pastor, dead. “This senseless tragedy affects all of us who are bound together in the quest for peace in an increasingly violent world. We stand in solidarity with all people of Faith who reject such senseless violence. The violation of sacred space with violence is unacceptable and the tragedy that led to the death of these innocent people is beyond comprehension.